Lacking vital literacy skills holds a person back at every stage of their life. As a child they won't be able to succeed at school, as a young adult they will be locked out of the job market, and as a parent they won't be able to support their own child's learning. This intergenerational cycle makes social mobility and a fairer society more difficult. People with low literacy skills may not be able to read a book or newspaper, understand road signs or price labels, make sense of a bus or train timetable, fill out a form, read instructions on medicines or use the internet. Low levels of literacy undermine the UK’s economic competitiveness, costing the taxpayer £2.5 billion every year (KPMG, 2009). A third of businesses are not satisfied with young people’s literacy skills when they enter the workforce and a similar number have organised remedial training for young recruits to improve their basic skills, including literacy and communication. Our research underpins our programmes, campaigns and policy work to improve literacy skills, attitudes and habits across the UK. Children who say they have a book of their own are three times more likely to read above the level expected for their age than their peers who don’t own a book (12% vs. 4.2%). Read more. 10-year-olds who enjoy reading have a reading age 1.3 years higher than their peers who do not enjoy reading, rising to 2.1 years for 12-year-olds and 3.3 years for 14-year-olds. Read more. A boy born in Stockton Town Centre (an area with serious literacy challenges) has a life expectancy 26.1 years shorter than a boy born in North Oxford. Read more. 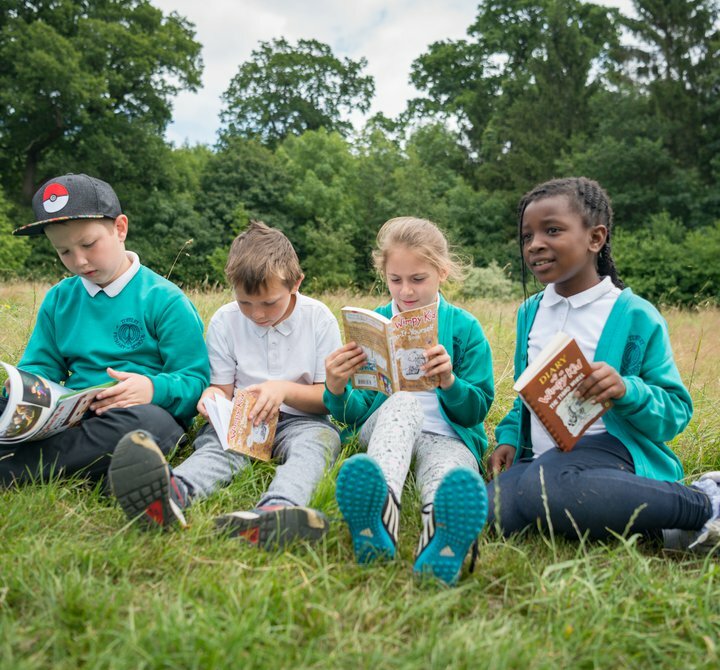 Children who enjoy reading are three times more likely to have good mental wellbeing than children who don’t enjoy it. Read more. Children’s enjoyment of reading is at an all-time-high, rising 14% between 2005-2016. In 2016 we recorded the highest levels of reading enjoyment to date. Read more. Younger children enjoy writing almost twice as much as their older peers (68.5% of 8 to 11-year-olds, 46.5% of 11 to 14-year-olds, 36% of 14 to 16-year-olds). Read more. See more of our research reports. Adults with poor literacy skills will be locked out of the job market and, as a parent, they won’t be able to support their child’s learning. Find out more. These are the latest available statistics for adult literacy levels in England (2015), Scotland (2009), Wales (2010) and Northern Ireland (2015). Each Nation has a different definition of basic literacy skills, so country comparisons are not possible. 1 in 6 (16.4% / 7.1 million people) adults in England have very poor literacy skills. 1 in 4 (26.7% / 931,000 people) adults in Scotland experience challenges due to their lack of literacy skills. 1 in 8 (12% / 216,000 people) adults in Wales lack basic literacy skills. 1 in 5 (17.9% / 550,000 people) adults in Northern Ireland have very poor literacy skills. How does England's literacy compare with other countries? Every three years, the Organisation for Economic Co-operation and Development (OECD) runs its Programme for International Student Assessment (PISA), a survey comparing different education systems from around the world. PISA tests the reading, science, mathematics and problem solving skills of 15-year-old pupils. Over 70 countries took part in the most recent PISA in 2015, including the 35 member countries of the OECD and all four countries of the UK. The UK has climbed from 23rd place in 2012 to 21st place in 2015 for reading scores. Another report by the OECD found that England is the only country in the developed world in which adults aged 55-to-65 perform better in literacy and numeracy than those aged 16-to-24. This means that in time, the basic skills of the English labour force could fall further behind those of other countries. For more information on literacy around the world, visit the OECD and the National Foundation for Educational Research. 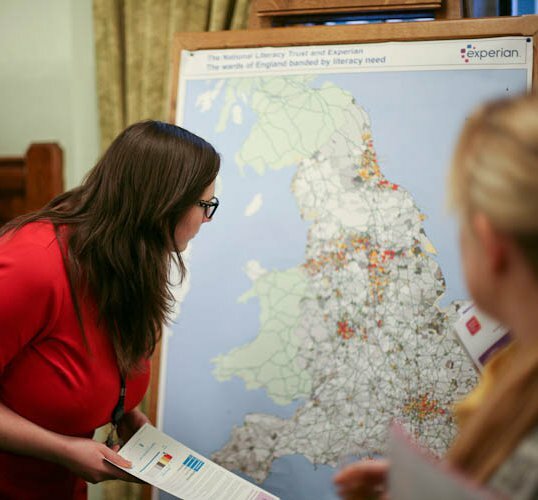 Throughout the UK, children aged 5-16 must be in full time education. Literacy and communication skills are embedded across the national curriculum in England, Wales, Northern Ireland and Scotland, and are assessed throughout a child’s time in education. In England, the Early Years Foundation Stage (EYFS) framework sets the standards that all providers must meet to ensure that children learn and develop well. It sets out learning requirements in line with the knowledge, skills and understanding that children should have by the time they turn five and start primary school. 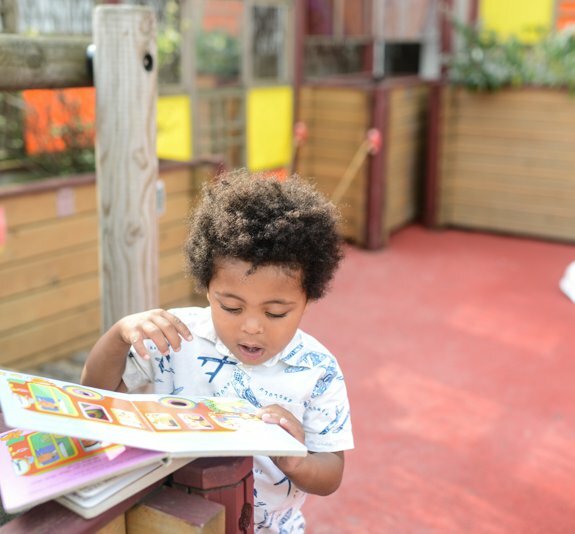 There are seven areas of learning and development that must shape educational programmes in early years settings, including areas specific to communication and language (e.g. listening and attention, understanding, speaking) and literacy (e.g. reading, writing). Key Stage 3 includes the first three years of a child’s secondary education (Years 7-9). Children and young people’s progress is assessed by their teacher throughout Key Stage 3. 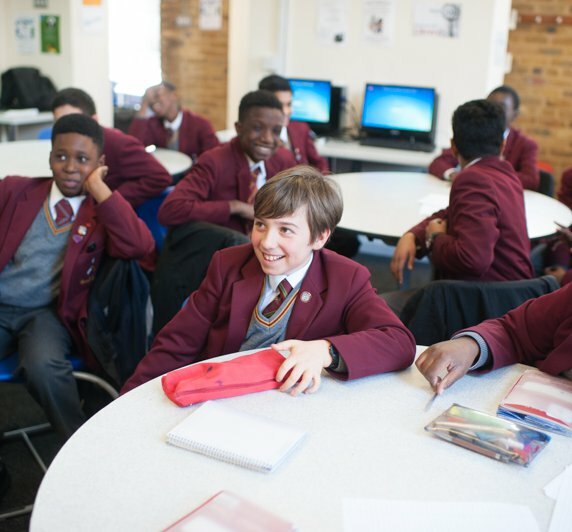 During Key Stage 4 (Years 10 and 11), children begin a two-year programme of study for their GCSEs (General Certificates of Secondary Education). Examinations are taken by most pupils at the end of compulsory school education (Year 11). There are around 50 different GCSE subjects, alongside 14 vocational GCSEs which have been introduced to replace Part 1 GNVQs (General National Vocational Qualifications). A new curriculum is being developed for settings and schools in Wales. The curriculum will be available by April 2019 for feedback. A final version will be available in January 2020, and will be used throughout Wales by 2022. Find out more. Find out more about assessment in Northern Ireland. Scotland follows the Curriculum for Excellence for nursery, primary and secondary schools. From August 2017, new standardised assessments are being introduced as part of the National Improvement Framework. At the end of every school year, teachers of P1, P4, P7 and S3 classes will assess whether children have achieved the relevant Curriculum for Excellence level for their stage in reading, writing, talking and listening. In S4 and S5, pupils will take National 4 or National 5 qualifications (formerly called Standard Grades). Find out more about the Curriculum for Excellence and the Achievement of Curriculum for Excellence (CfE) Levels for the 2017/18 academic year. Looking for a storyteller or author?